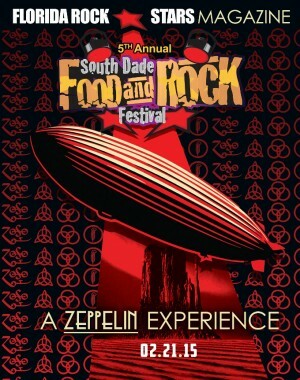 Florida Rock Stars Magazine – A Zeppelin Experience! Promote your business at the upcoming 5th annual South Dade Food and Rock Festival, February 21, 2015. 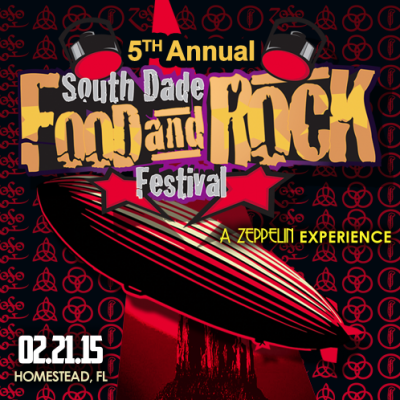 Advertise your business in our upcoming issue of the Florida Rock Stars Magazine – A Zeppelin Experience!